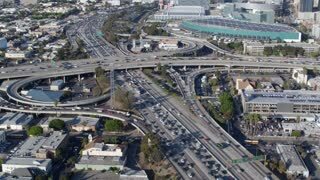 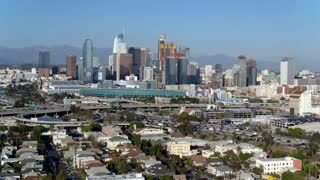 Search Results for "LA downtown aerial"
Los Angeles, California, United States - August 9, 2018: panoramic view of Los Angeles cityscape in California, United States. 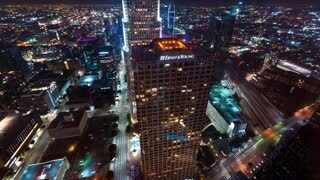 Oue Skyspace Tower in LA Downtown. 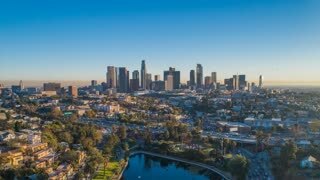 Travel and tourism in America. 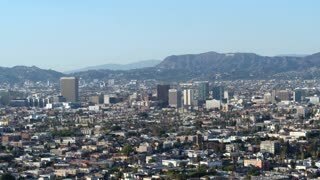 Los Angeles, California, United States - August 9, 2018: aerial view LA Downtown skyline from rooftop of Walt Disney Concert Hall on Bunker Hill, home to Philharmonic Orchestra and Choir. 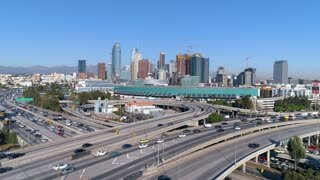 Urban scene. 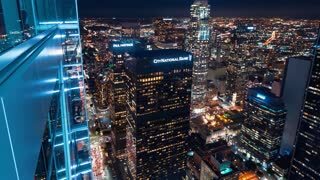 Vertical Pan Downtown LA / Aerial 4K vertical pan footage of downtown Los Angeles during sunset/sunrise with clear skies and minimal traffic. 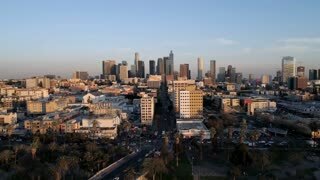 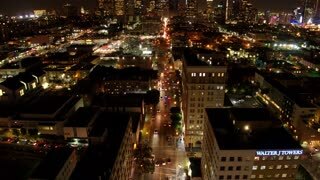 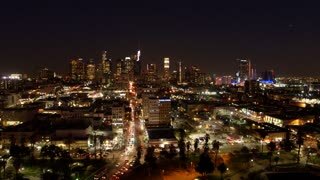 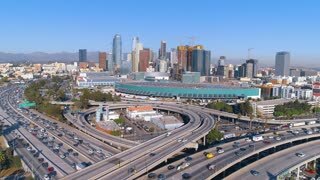 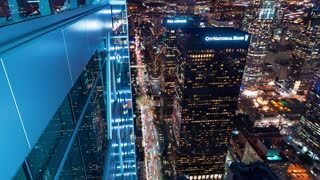 The following is Aerial footage of downtown LA high in the sky from a helicopter. 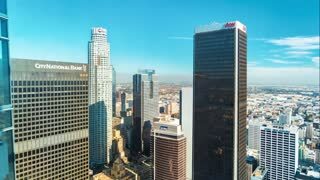 This footage was taken on a gopro.